Kata Čuić is a new-to-me author and Revenge Love is my introduction to her writing. This college romance features college seniors Emma Hastings and Jason Guild, best friends who bicker and banter but both of whom consider their friendship important to their sanity and survival. Emma has been on a quest to achieve a level of acceptance and popularity in college that was always beyond her reach when she was in high school. On the other hand, Jason knows all too well that he'll never be one of those that girls will fawn over and that guys want to hang out with. He's accepted his lot in life--how can he not when it's on constant display every single time he looks in the mirror and when others look his way. She's trying to hard to fit in, and he doesn't care to try it all. 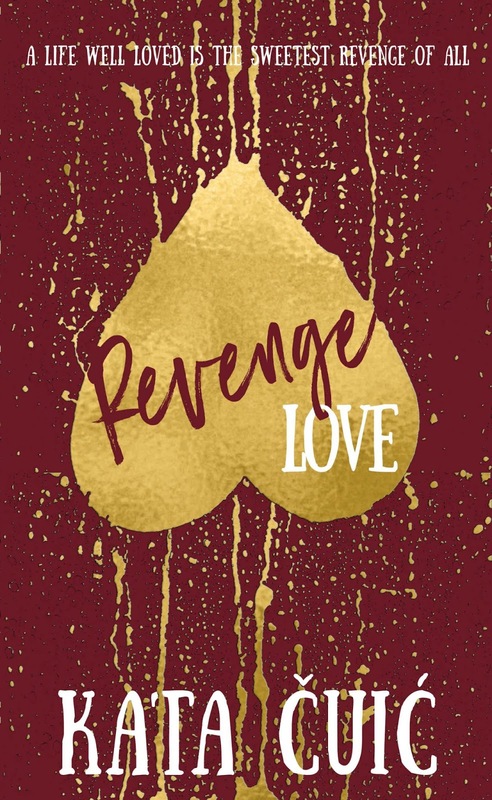 Everything changes one night, and with Emma's sorority sister Rosie Kavanaugh and ex Kieran King in tow, revenge proves to be more bitter than sweet, especially when one lie too many comes to the surface and the villain could very well become a hero. Learn more about Kata Čuić. 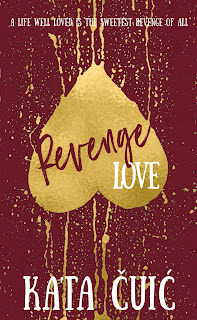 Purchase Revenge Love on Amazon.